Approx. 2,810 - 3,010 sq.ft. 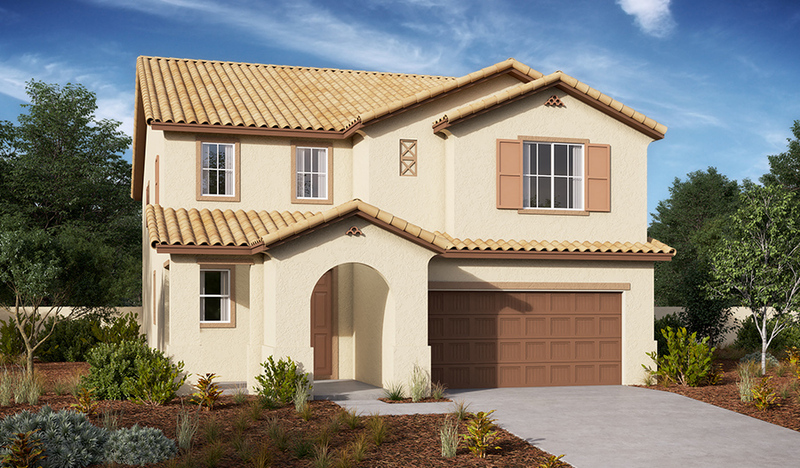 The main floor of the beautiful Falcon plan offers versatile flex space, an inviting kitchen with a center island and walk-in pantry, and an open dining area that flows into the great room with large center-meet glass patio doors to the backyard. 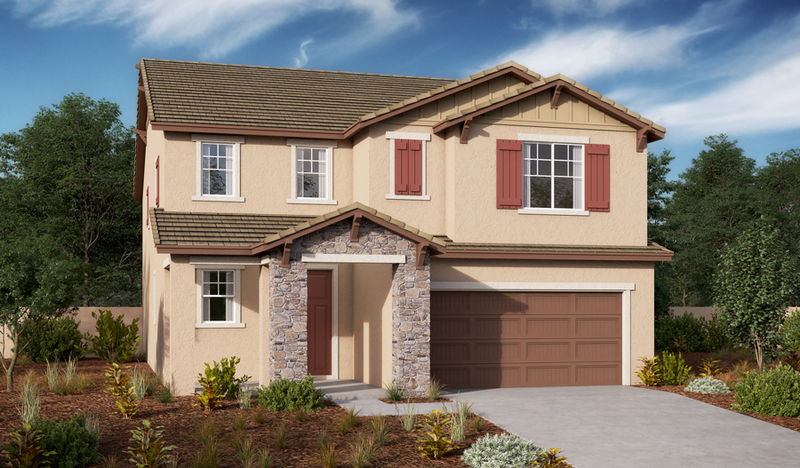 Upstairs, enjoy a large loft, convenient laundry, and four bedrooms—including the luxurious master suite! Personalize this plan with a cozy fireplace, a private study or an additional main-floor bedroom and full bath.